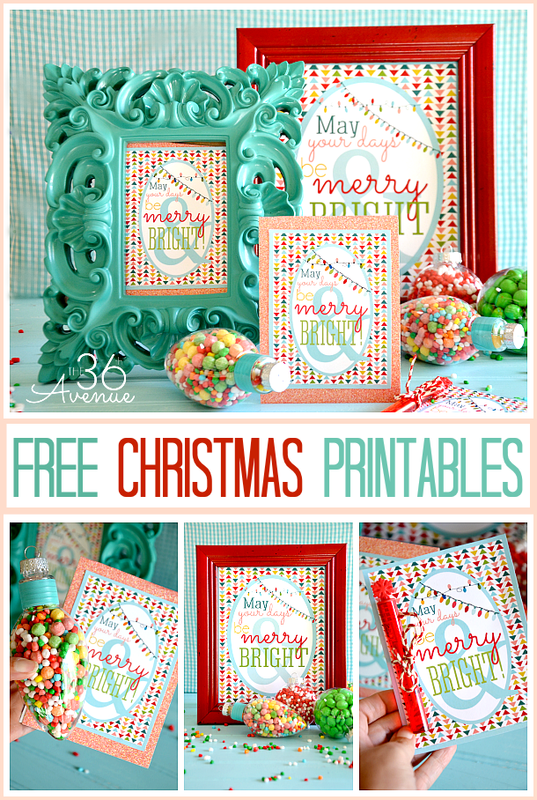 I had so much fun making these festive printables. 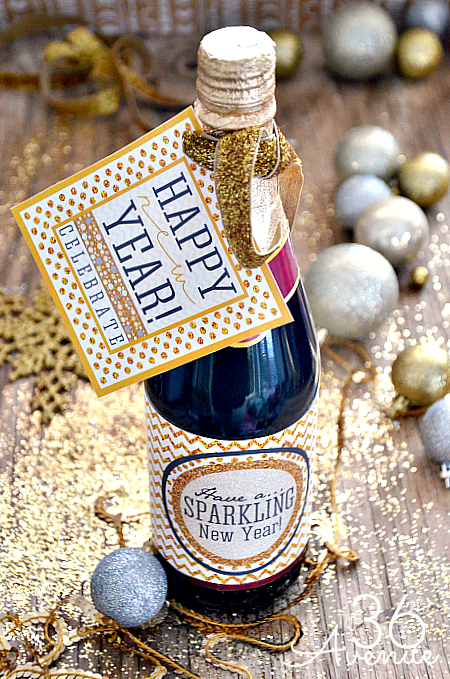 Our family theme for next year is Sparkle and our New Years Party will be glowing for sure! I thought it would be fun to make a hostess gift or a happy wish gift for friends and neighbors. 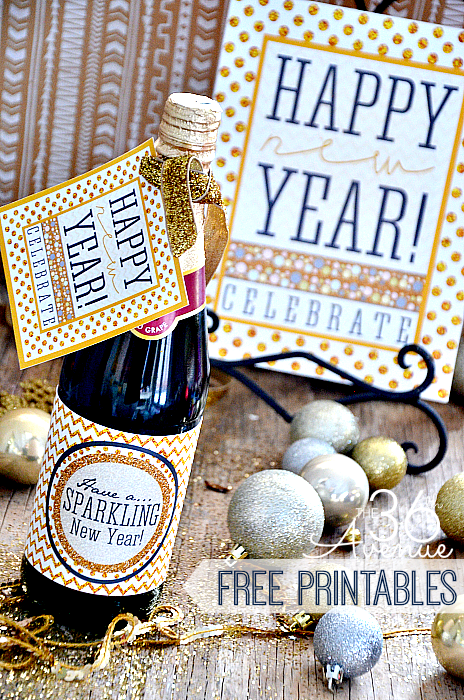 and print our Free New Years Printable! Cut the label and tape it to the bottle. I also made an 8×10 Free Printable to go with it… Perfect to decorate your party! 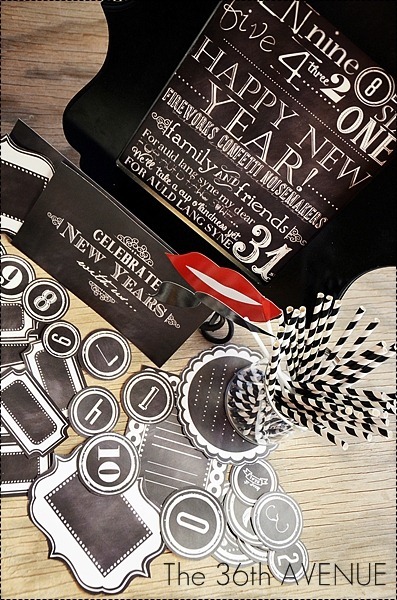 Before you go make sure to click here to see these Chalkboard New Years Party Printables. 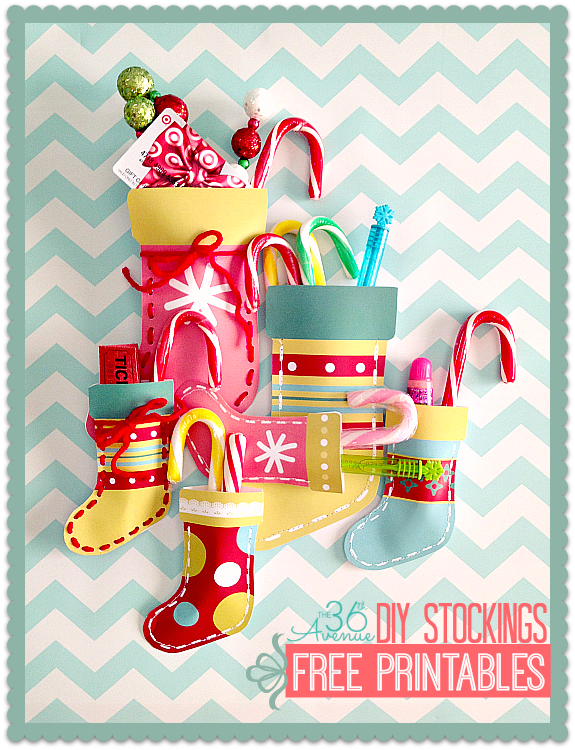 Also check out these adorable Stocking Printables. 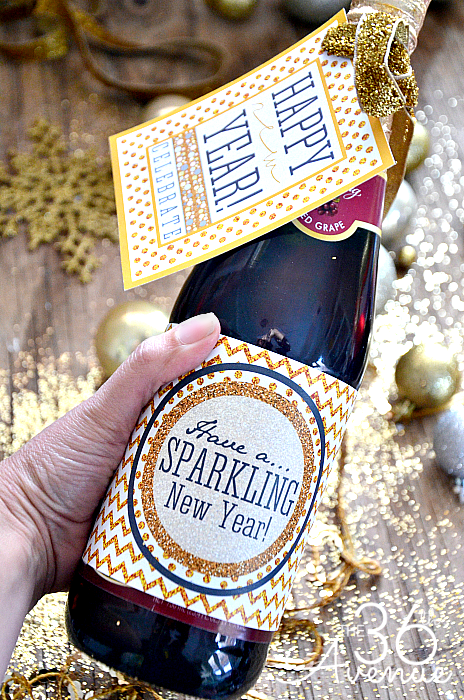 Thank you for the “New Years Eve” printables. Love them!